The Mavis Booze Mentoring Award was established in 1999. 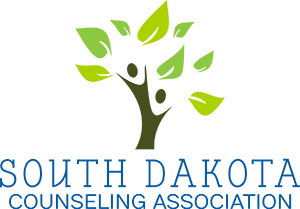 Mavis Booze, a longtime active member of both the South Dakota Counseling Association and the South Dakota School Counseling Association, passed away on June 21, 1998 following a long battle with cancer. 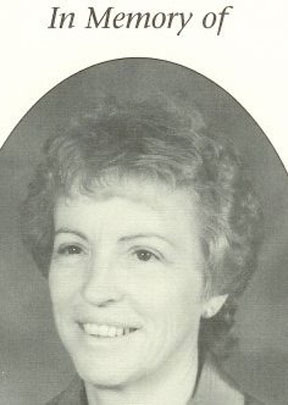 Mavis served as a school counselor in South Dakota for twenty-one years. She began her counseling career in Miller in 1975, move on to Pierre in 1978 to become a counselor at TF Riggs High School. She held the position in Pierre for 18 years before retirement in 1996. 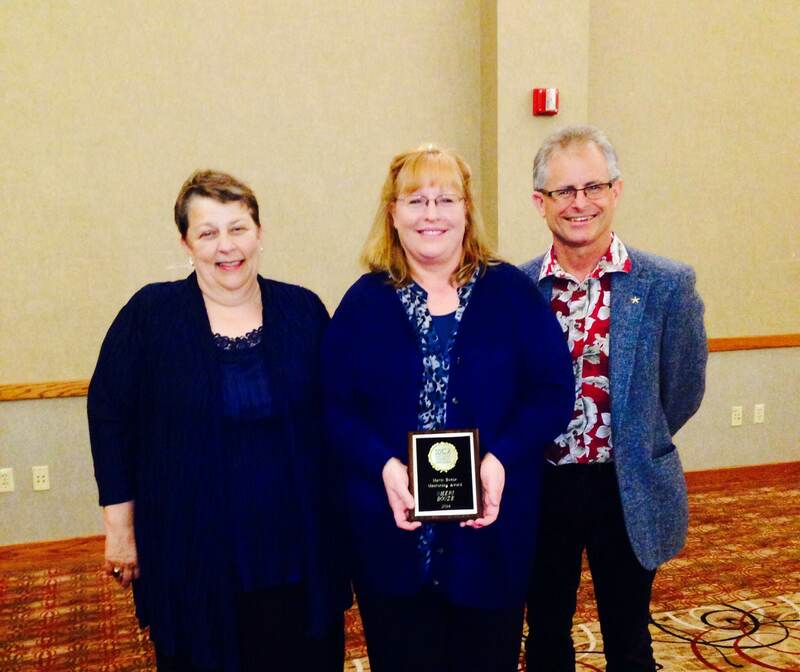 Throughout her year, Mavis dedicated a countless number of hours to the counseling profession statewide by serving on numerous boards and committees. Both SDCA and SDSCA have honored her with the highest awards that their organizations have to bestow on their members. The truly memorable thing about Mavis was her wonderful ability and willingness to help other counselors. 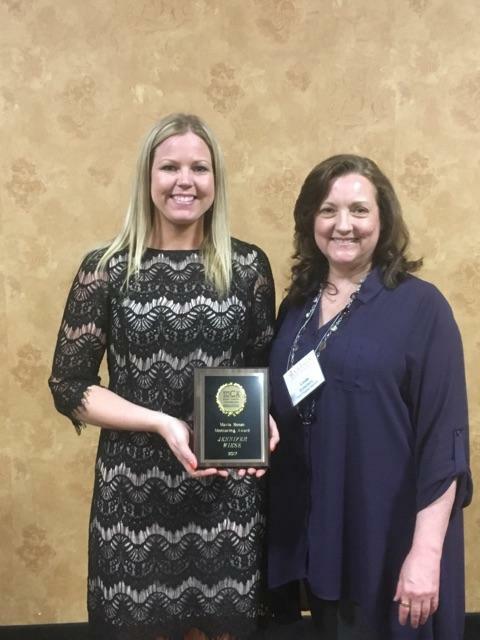 Counselors from across the state turned to her throughout the years for support and information and she always gladly and willingly helped them become more knowledgeable, competent, and caring. Mentor, friend, advisor, and role-model-Mavis has been all of these to many people. 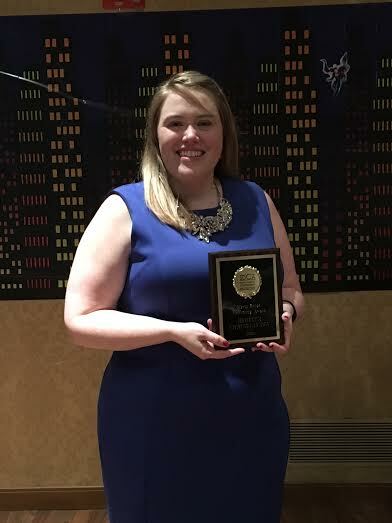 As a result, as a way of honoring her, it seems only fitting that the Mavis Booze Mentoring Award be given annually to recognize a counselor who shares willingly and enthusiastically what they know with others. These winners have demonstrated the willingness and ability to provide support and to share insights, expertise, resources, and enthusiasm with other counselors. In addition, they have demonstrated an understanding of the counseling profession and shown respect for it.